This deal won't last long. 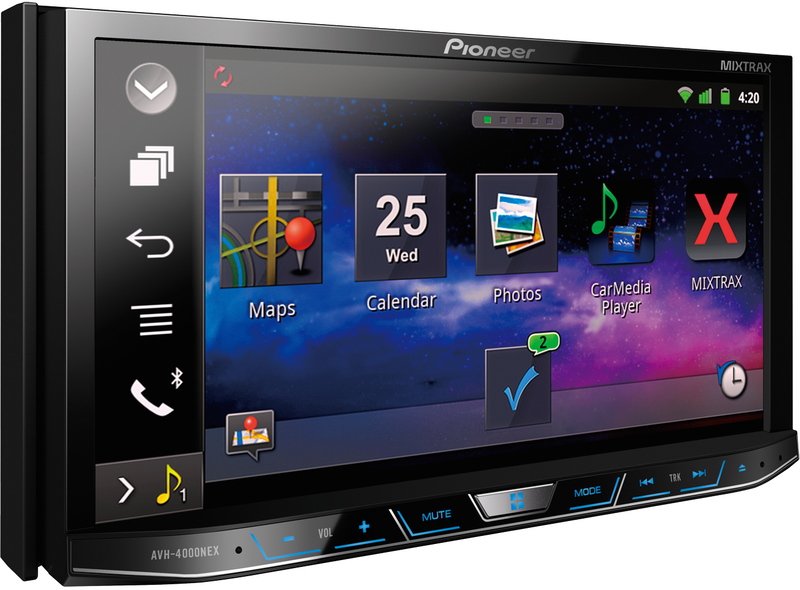 As of right now, Pioneer's flagship Multimedia DVD receiver from its NEX family is on sale on Amazon for an all-time low price of $575.99. Pioneer's suggested retail price for this product is $700. The deal on Amazon includes free shipping. Sales tax may be added in certain states. There were only 10 items left in stock at the time of this post. If you are looking to upgrade your car stereo and get Apple CarPlay pretty soon (early Summer 2014), this is the lowest priced head unit you can get. Hurry!